OAK RIDGE, Tenn., July 17, 2017 -- The Department of Energy has announced funding for new research centers to accelerate the development of specialty plants and processes for a new generation of biofuels and bioproducts. The Center for Bioenergy Innovation (CBI), led by Oak Ridge National Laboratory, is one of four bioenergy centers chosen by DOE to advance a new biobased economy with the production of fuels and other products directly from nonfood biomass. The DOE announcement provides a total of $40 million in initial funding for the four centers in Fiscal Year 2018, with plans for a total five years of funding. The new centers follow the success of predecessor Bioenergy Research Centers established by DOE's Office of Biological and Environmental Research within DOE's Office of Science in 2007. The ORNL-led BioEnergy Science Center (BESC), for instance, has demonstrated scientific breakthroughs in its mission to overcome the natural resistance of plants to being broken down and converted into useful bioproducts. "Our team of leading researchers is excited to use new approaches in biology to address the basic research challenges in developing real-world applications in the future sustainable bioeconomy," said CBI Chief Executive Officer Gerald Tuskan. 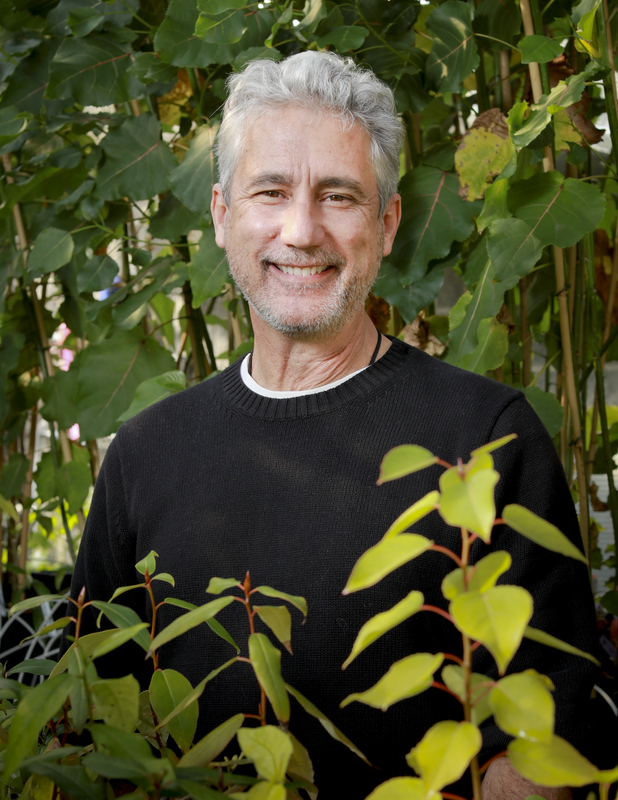 Tuskan, an ORNL Corporate Fellow, led the sequencing of the genome of Populus -- a fast-growing perennial tree recognized for its potential in biofuels production -- as well as the largest study of natural diversity in poplar trees for BESC. CBI will pursue a host of new technologies to alleviate critical cost barriers to sustainable, economically viable production of biobased products and advanced biofuels. The center will focus on creating robust high-yielding feedstock plants, using genetic studies to accelerate the domestication of perennial plants. CBI will create biocatalytic methods for high-yield production of advanced biofuels that can be blended with existing transportation fuels. Researchers will also study ways to develop valuable byproducts from lignin left over after biomass processing. "DOE's bioenergy research centers offer an effective model for accelerating significant scientific innovation in the development of advanced bioproducts and biofuels from cellulosic sources for ultimately accelerating the pathway to improving and scaling up biofuel production processes," said Moe Khaleel, ORNL associate laboratory director for Energy and Environmental Sciences. CBI's proposal includes partners from University of Georgia, National Renewable Energy Laboratory, Dartmouth College, GreenWood Resources, Massachusetts Institute of Technology, Pennsylvania State University, Samuel Roberts Noble Foundation, University of California-Riverside, University of Colorado-Boulder, University of North Texas, University of Tennessee, University of Wisconsin-Madison, Colorado State University and West Virginia University. "This new center builds on the success of BESC in applying scientific breakthroughs to the nation's energy challenges," said ORNL Director Thomas Zacharia. "We have a culture of bringing together world-leading experts to solve particularly important and difficult problems." During its 10 years of research led by ORNL, BESC scientists targeted methods to more easily convert biomass into biofuels by developing better plants, microbes and enzymes, and improved technologies to characterize and pretreat biomass. BESC and its 17 partner institutions produced more than 929 peer-reviewed publications, 190 invention disclosures, 60 patent applications, 21 licenses, and received 22,000 citations of its publications. Image caption: Gerald Tuskan will serve as Chief Executive Officer of the new ORNL-led Center for Bioenergy Innovation, one of four DOE bioenergy research centers.